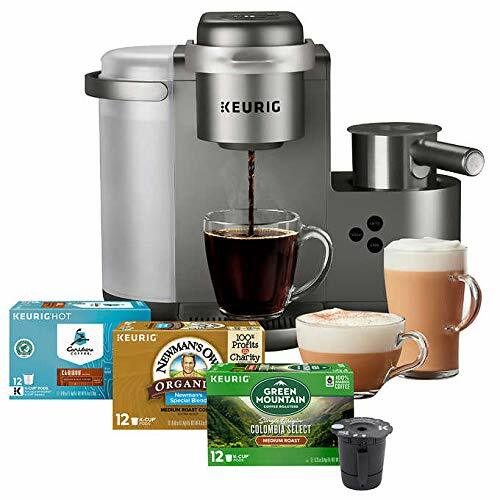 Enjoy the rich, full-flavored coffee you love or delicious coffeehouse beverages from the new Keurig K-Café C single serve coffee, latte, and cappuccino maker. 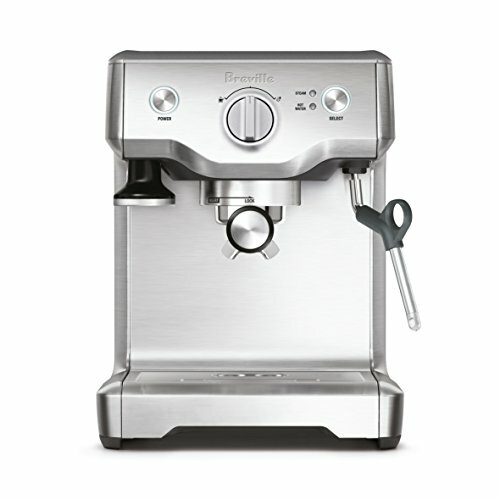 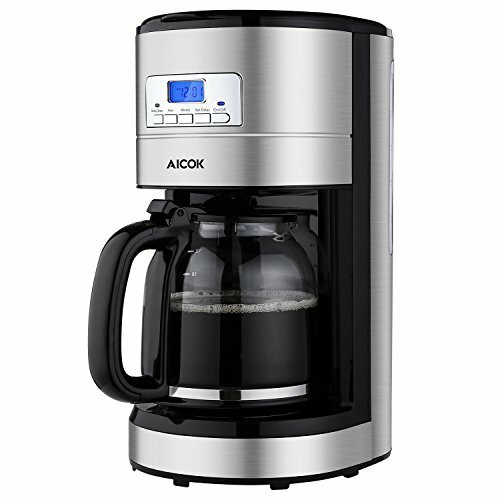 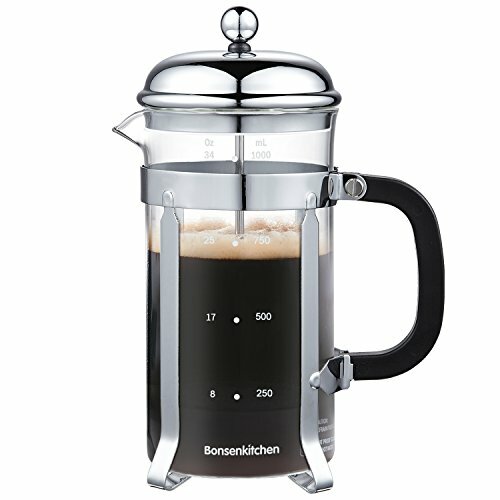 Featuring metal details and a premium nickel colored finish, the K-Café C brewer is a stunning addition to your kitchen. 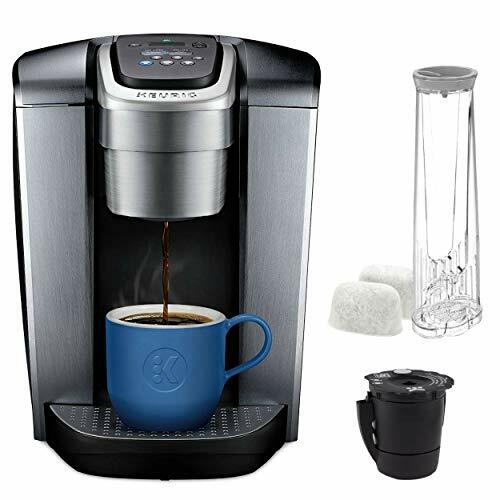 Whether brewing coffee, or making lattes, and cappuccinos, the K-Café C brewer works with any K-Cup pod so the options are endless. 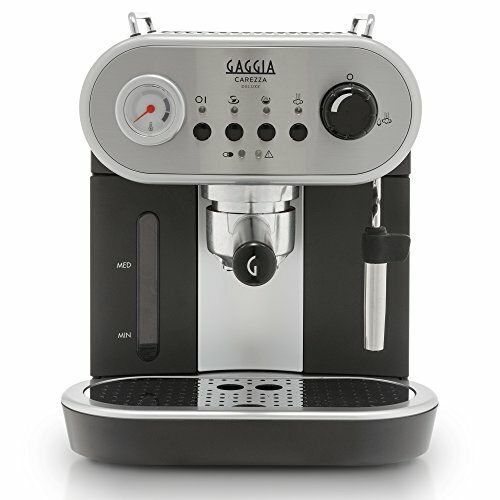 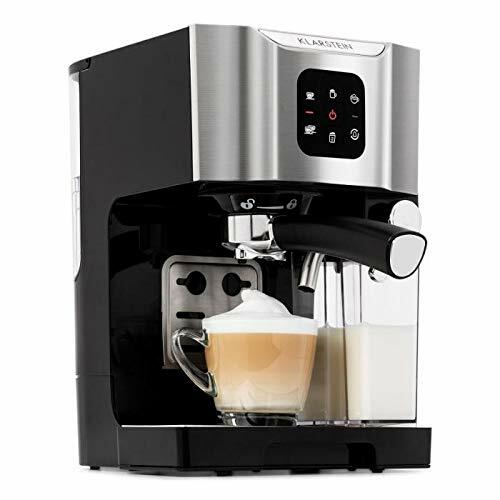 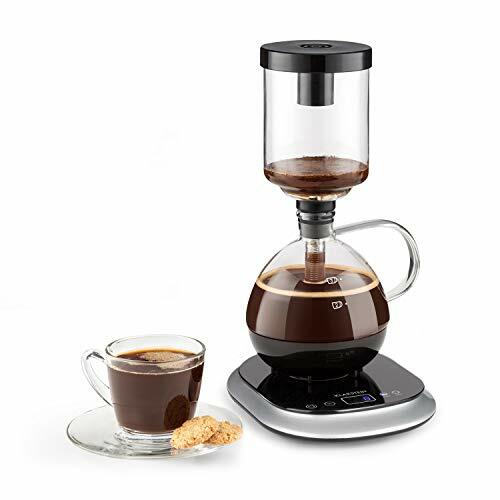 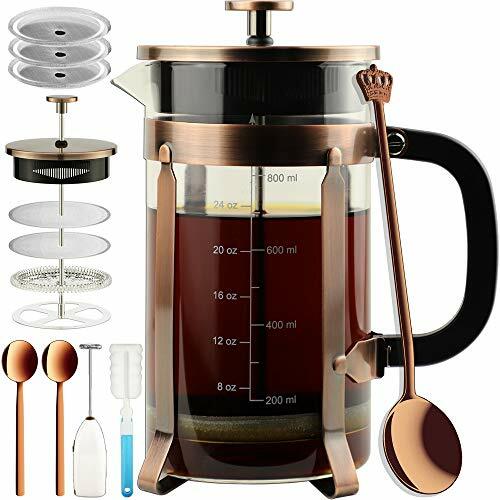 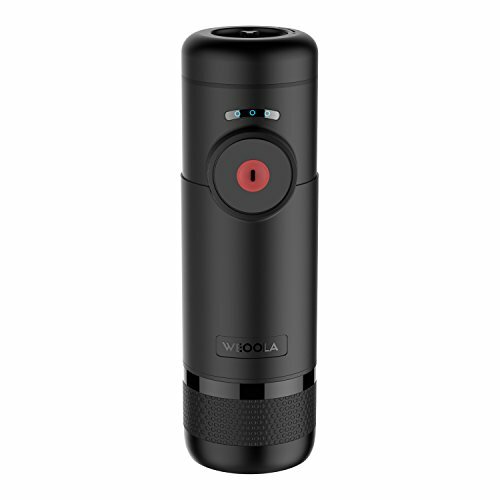 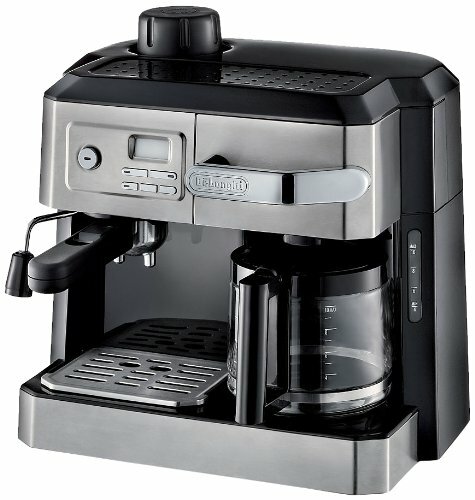 Use the coffee SHOT to brew a concentrated shot of coffee and froth your choice of fresh milk to create a creamy latte or frothy cappuccino. 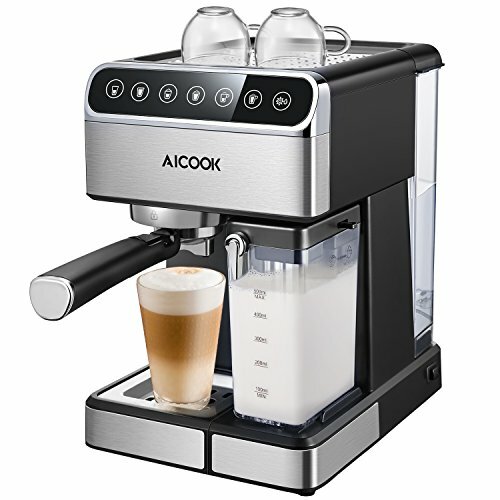 Enjoy your latte or cappuccino hot or use the COLD setting to froth cold milk for a wonderfully refreshing iced latte or cappuccino. 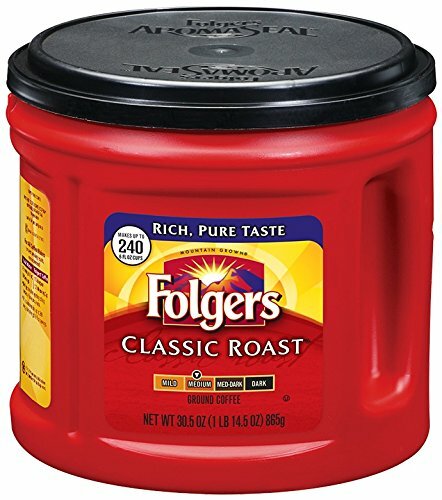 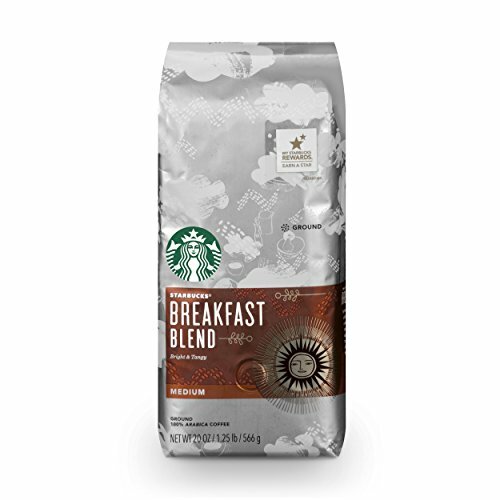 Brew 6, 8, 10, or 12oz of your favorite coffee, tea, or cocoa – select Strong Brew when you want a bolder cup of coffee. 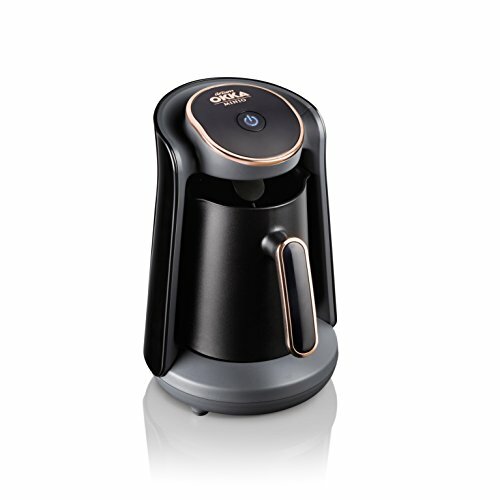 The dishwasher safe frother makes clean up a breeze – enjoying delicious specialty beverages at home has never been so easy. 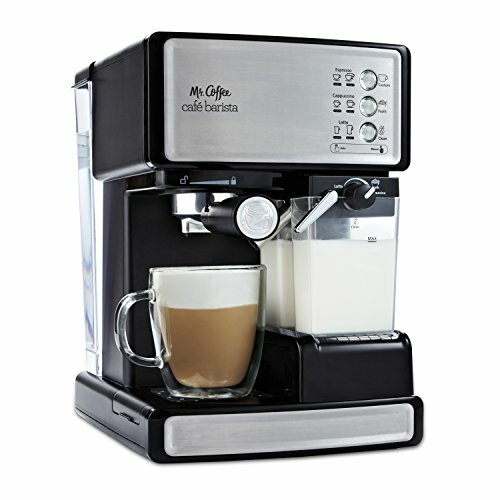 Just brew, froth, enjoy!